The Wrap-Aholic! Blog: Why would anyone want to wrap their vehicle? Why would anyone NOT want to? Why would anyone want to wrap their vehicle? Why would anyone NOT want to? FACT: "ONE wrapped truck out on service calls all day makes it seem as if you've got five or more out there running," ~ Jenny Reisch, Marketing Director for Wrap-Aholic. " There's a saying in the wrap industry that one equals five. People will think that you have a whole fleet because one properly designed wrap is moving around so much! Consider color. "Most vehicles are stock white, which means most of your competitors will start off with stock white trucks. Also, other trades utilize the same types of service vehicles, so they'll all have stock white, too. To break out of that sea of white service trucks you see on the road, simply using a solid color could make you stand out. Any logos or wrappings added to that are gravy." While a bright color or exciting pattern may catch the customer's eye, there can be too much of a good thing. "Be sure your information is readable. That's paramount. Our design team specializes in effective design that POPS off the surface of your vehicle. 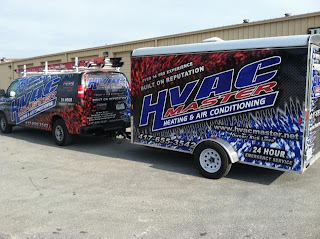 A good design is integral to a successful vehicle wrap. Working with your customer is key in ultimately creating the customer’s end-result. Wrap-Aholic!, a large format printing company that specializes in fleet and marine wraps, works closely with their customers from start to finish. Wrap-Aholic! 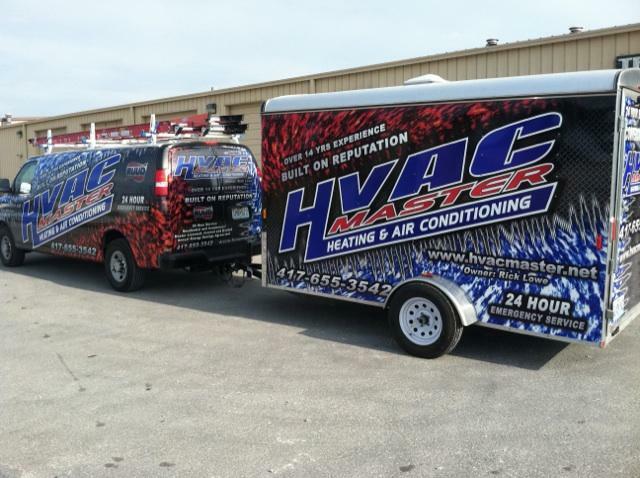 continues to set the standard in the vehicle wrap industry. Please call us so that we may assist you in taking your business to the next level, and the next, and the next. Do you see where I am going with this? Indeed that is very nice read for me. I love vehicle wraps but always wanted to know why some people don’t like them. You have cleared all my doubts. I personally think that wraps are great for advertising purpose and I personally use those for my business advertisement.